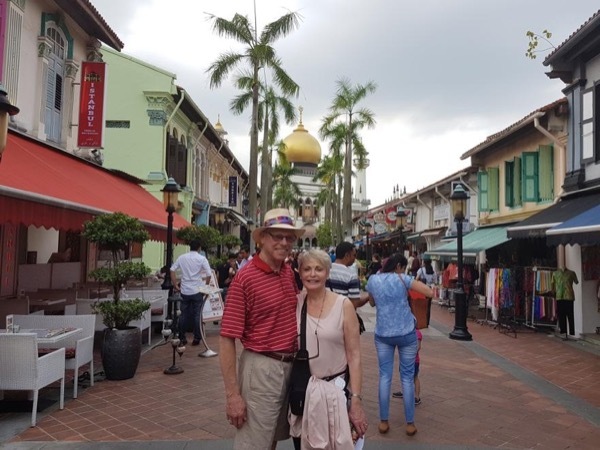 Local Private Tour Guide | Singapore, Singapore | Janice C.
"Blur the line between traveller and local" Travel with me and I will show you the local way of life! Hello! 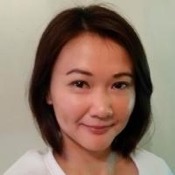 I am Janice, a locally born Chinese Singaporean with a passion for travelling. I have been in the travel industry for 15 years. It has been 15 years as I have been travelling around the world since I was 18! I do keep my calendar updated, however, it is much appreciated if you could contact me first before booking! I can customize the tour to the way you like. 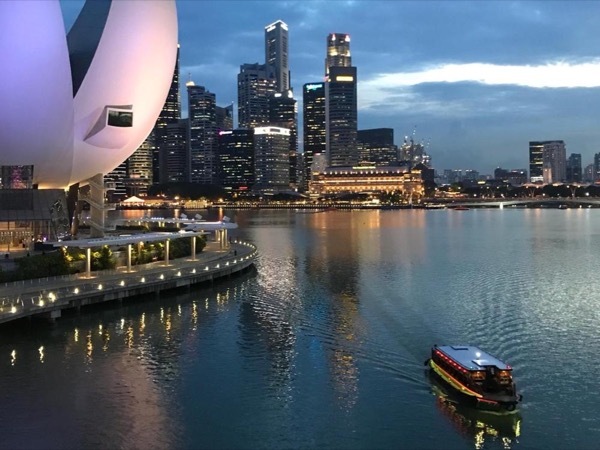 I can do 4-8 hours private tours, customised tours, shore excursions, city tours, culture & heritage tours, food & hawker centre tours, unique neighbourhood tours. The tours will involve some walking and be travelling from locations can be via public transport (fares included) or via taxi or uber (fares excluded) or I can also arrange for comfortable, private transport just for you. Take a look at the various popular tours I conduct under the tours section. I will be taking photos of you throughout my tour and I will send a link to download all the photos. Together with the email, there will be a list of places we have been to or food we have tried so that you can easily recommend the places to your friends. Also, I will specially make a video photo book of your tour so that you can send and share with all your loved ones back home about your holiday. Be sure to receive social media friendly photos at the end of the tour! I love to interact with people from different culture and upbringing. Meeting people from different background and thinking always opens my mind. As such, I started a backpacker's hostel, and now I'm a Singapore tour guide! 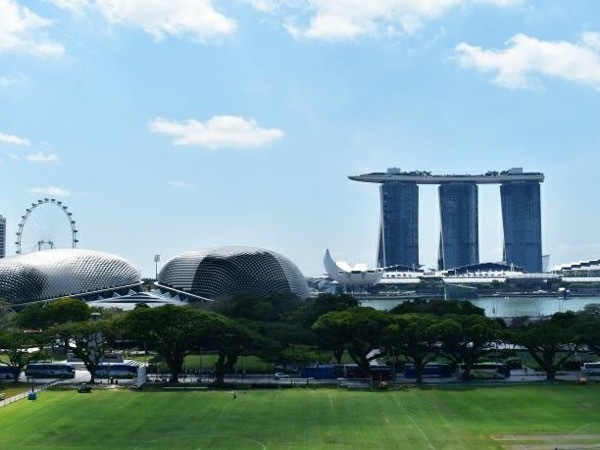 Singapore is the perfect destination for a holiday and one of the busiest cruise port of call. The country is small which makes it ideal for day tours and cruise shore excursions. You can visit many interesting places on a day tour from the cruise! We are a multi-racial society that lives beside and among each other. 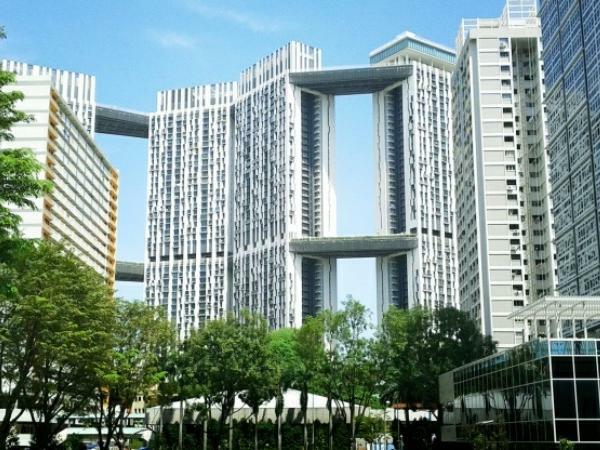 It is convenient to travel; all the attractions are easily accessible via the MRT or bus network. The primary language is English and travellers should have no problem getting around and communicating. Our country is often known as a FINE city, where you might have to pay a fine if you break a small rule such as jaywalking or chewing gum. It is this same reason that makes our country a very safe place to live. With all that said, it might seem like you do not need me when you travel to Singapore. That's where you are mistaken! 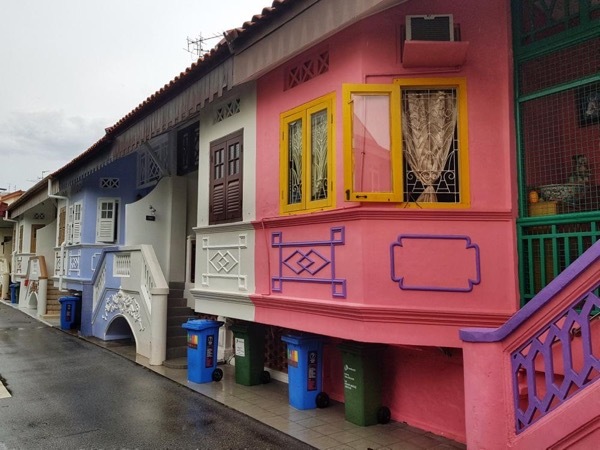 I will be able to provide interesting facts and information about each attraction, share stories about life growing up in Singapore and how the country has developed over the years. I will be able to provide insider tips and know-how on the best way to truly experience my country. I can offer advice on the best value at each destination as well as insights into life in Singapore as a local. You will not be disappointed! I look forward to meeting you and showing you my beautiful country! Contact me, and I am ready to bring you to Singapore! We had a wonderful time with Janice. She gave us a rich impression of the city's history and loads of insights. Also she always managed to react to our needs, as we were walking the city für 6 hours with a 4 year old child. (Including playing cops and robbers with our daughter). Thank you very much Janice!